Originally from Florida, the multi-talented actress, singer, and songwriter Kayla Nettles is a living testimony that determination and industriousness are the working tools of every musician that has landed a place on the road of becoming a household name. Nettles’ love for music began as a child when her father taught her how to play guitar. Since this time, Nettles sought every opportunity to improve her musical capabilities and stage persona. After moving to Nashville, Tennessee, Nettles was able to expand upon the domain of her talents and construct a musical legacy over a brief period of time. Nettles made it all the way to Hollywood Week on Season 11’s American Idol and was a finalist in 2012’s American Country Star. Recently, it was announced that Nettles is partnering with Fender to test out their new Fender Player Series guitars Nettles’ success has been accompanied by its own fair share of obstacles and challenges, including having to put her career on hold to care for her mother in times of ill health. Yet, Nettles’ relentless focus has helped make the charming songstress a youthful veteran of musical dexterity. 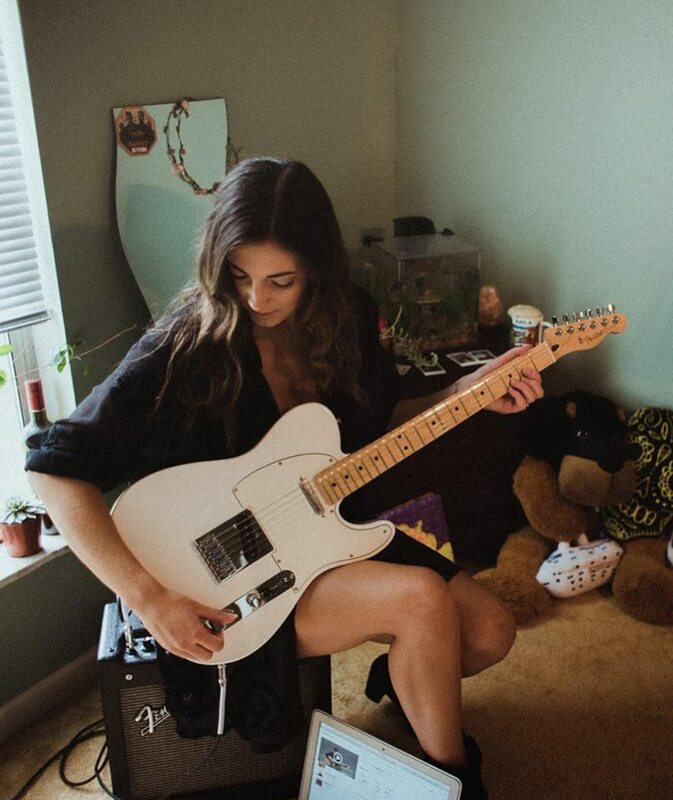 The multi-talented Kayla Nettles is being endorsed by Fender Guitars. Today, Kayla Nettles is a symbol of the brilliance and enchanting genius that country music has to offer to devotees of the genre and the world at large. Nettles’ voice is the soulful charm of a heavenly chorale. As evidenced by her debut EP titled Drive and succeeding releases, Nettles has an exceptional catalog of songs that brandish the diva’s distinct style and approach to music. Her cover of Better Dig Two perfectly illustrates how Nettles is able to make a song her own. God Cried is one of the most heartwarming songs dedicated to our nation’s veterans. The melodic gem Drive provides a tasteful glimpse of the depth of Nettles’ intelligible approach to songwriting that is like no other. One thing is for sure, Kayla Nettles will always breathe life into anything that she sings.